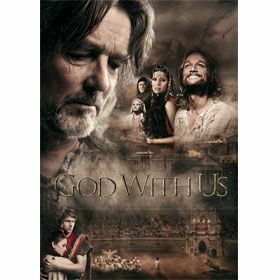 “God With Us”, a musical written and directed by Robert and Elizabeth Muren, is the story of a passionate God in relentless pursuit of His people. Please note: This item is currently back-ordered. Our anticipated ship date is January 16, 2017.